Minimizing your energy consumption costs is important for any business. There are many ways to reduce your energy expenses such as upgrading to an LED electrical system. But another way to make sure your costs don’t get out of hand is by properly maintaining your electrical switchgear components. Markey Electric and Solar offer switchgear installation and repair service. Our team can provide a variety of services and repairs at your location, including initial installation. If you’re looking to have a new unit installed, Markey Electric and Solar can help you plan and design a layout that takes into account your physical space and power output needs. There is no need to figure out all the details on your own. 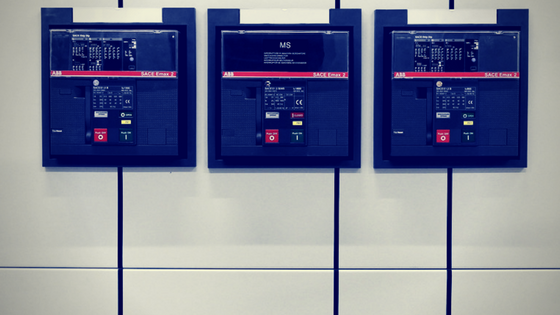 Let us handle your switchgear installation process from the start. We make sure to help you choose a switchgear unit that not only fits your budget but also delivers efficiency. After we complete your installation, you can count on us to be your future switchgear maintenance provider. Contact Markey Electric and Solar for any switchgear related issue, including initial installation.